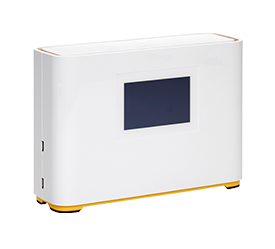 80% of all mobile data traffic is consumed indoors, Airspan’s indoor network densification toolkit comprising of AirDensity, AirUnity & AirVelocity are specifically designed to solve the indoor mobile notspot problem. 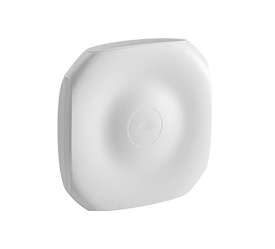 Deploying indoor small cells improves coverage and capacity in enterprises and public access areas, and thus enables operators to offer a greater user experience. 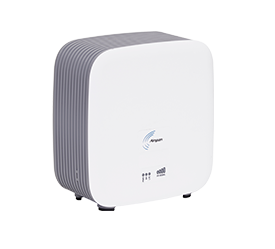 Airspan’s outdoor portfolio consists of AirSynergy, AirHarmony, AirSpeed & AirStrand which provide a full range of compact all-outdoor eNodeBs with integrated antenna and wireless backhaul options that are designed to fit on any street furniture, rooftop or buildings wall. These deployments eliminate any coverage holes, boosting traffic and solve in-building penetration problems. 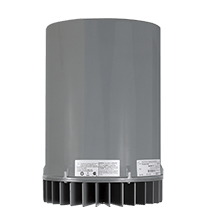 Airspan’s industry-leading backhaul and fixed access portfolio; iBridge & iRelay are designed specifically to solve outdoor and indoor backhaul connectivity issues where high capacity is required. These carrier-class solutions enable operators to revolutionize their deployment TCO thanks to their comprehensive self-healing and self-optimizing features. 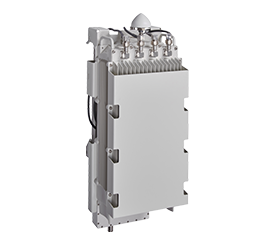 Airspan has a wide portfolio of Network Solutions ranging from EPC, EMS Advanced SON and 5G V-RAN which allow carriers and other verticals to disrupt the traditional implementation of end-to-end LTE and LTE-A network.